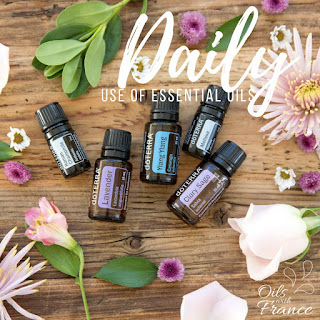 Why use Essential Oils daily? Why you should use Essential Oils daily and what I use almost every single day! While essential oils can (and should) be used for occasional health issues, perhaps their most useful application is for that of maintaining your health. Think of oils as you would a dietary supplement; when you use supplements you are doing so to give your body the nutrients it needs to function properly. While there are differences from person to person in usage preference, it is generally accepted that using the oils consistently is important to getting your desired results. I have found many differences in many aspects of my life since I started using oils more regularly, from not having to miss a day of work because of a cold or flu, less reactions to pollen when the seasons change, and all around sleeping way better and being generally a lot calmer, and knowing what to use to calm myself down when things are getting out of hand. An Innovative Way to Influence Emotions Scientists and psychologists have spent centuries trying to understand the phenomena we refer to as emotions. Although science can not yet definitively explain the exact mechanisms, we do know that emotions have vast influence on well-being. 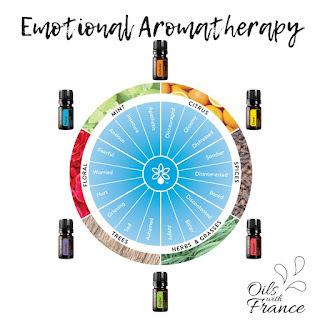 Employing the most current research and the purest essential oils, the new doTERRA Emotional Aromatherapy blends are unique volatile aromatic compounds that address the emotions that so greatly influence your health. If you remember from our using the herbal oil post, spices are from the root, stem, seed, fruit, or bark of the plant. 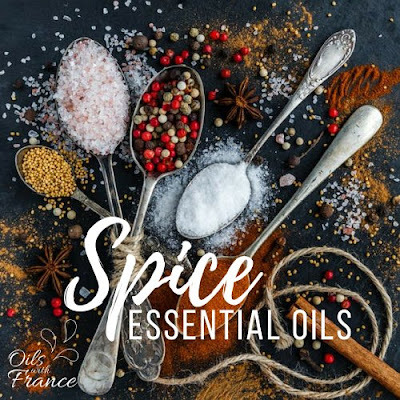 This means that Black Pepper, Cardamom, Cassia, Cinnamon Bark, Clove, Coriander, Cumin, Dill, Fennel, Ginger, and Juniper Berry all fall under the spice category. Like the herb essential oils, the spice essential oils are all steam distilled. The part of the plant that each oil comes from varies, however, which is why we included the plant part in individual descriptions of the oil. All of the spice oils’ most obvious use is in cooking—these are potent oils however, so all that is needed in most instances is a toothpick's worth, that is, when you dip a clean toothpick in the oil and swirl that in your recipe, repeating if necessary.